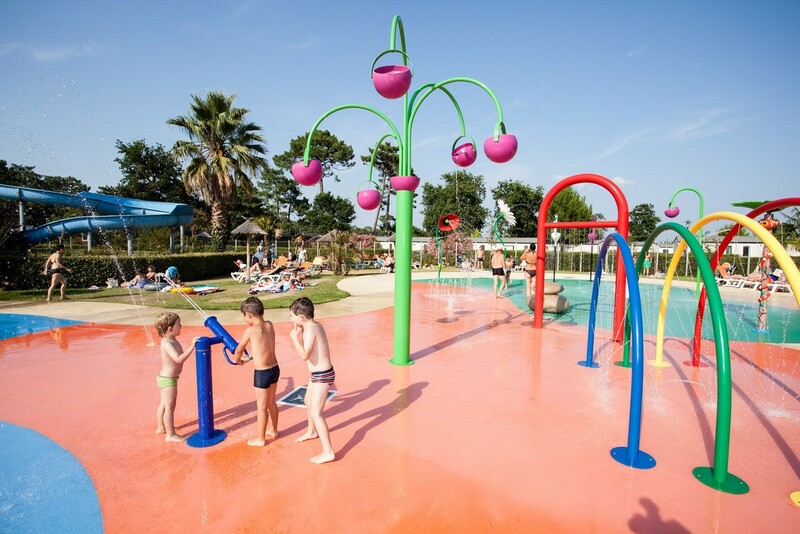 Aqua-Toon, a place specially designed for the very young, allowing them to develop their five senses in a refreshing evironment. 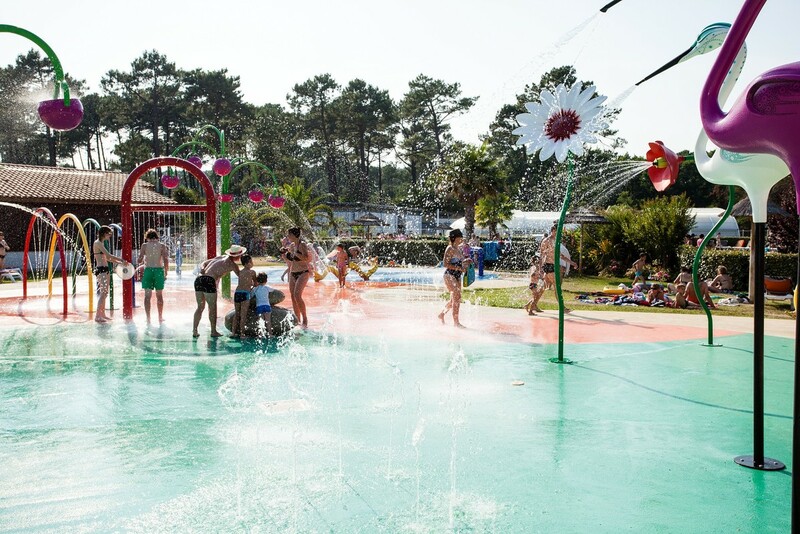 The rest of the family can freely take advantage of 500 m² of aquatic area with water slidess. 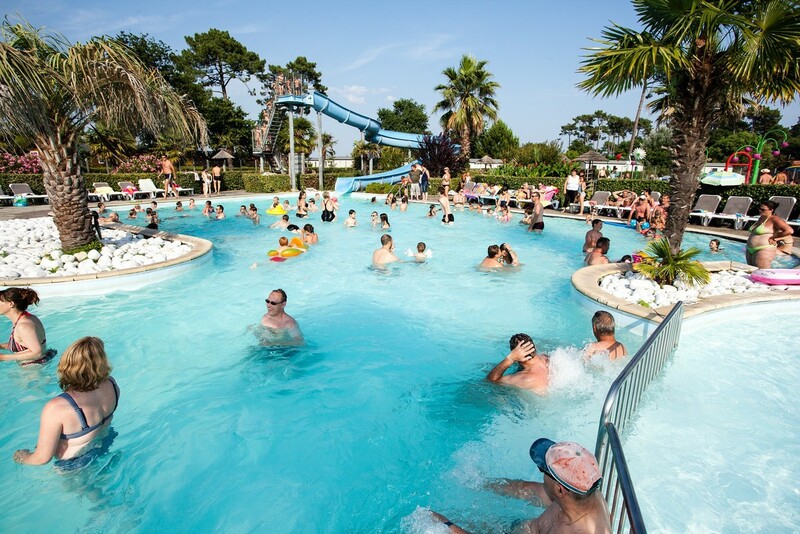 Indoor artificial lake with leisure centre (inflatable water structures, canoes) and private beach (direct access to the Bassin d'Arcachon). Discover the wellness area with its massages and whirlpool !